The 2017 regular season was an up-and-down period for the Middle Tennessee Blue Raiders (8-9, 5-5). 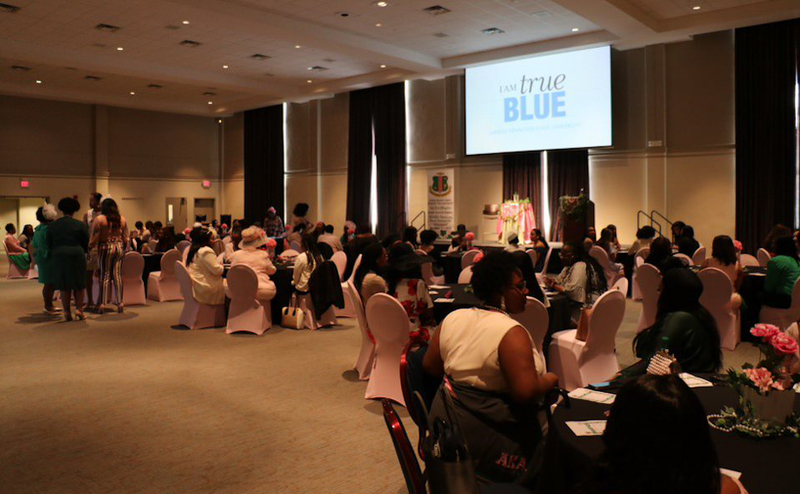 Despite the losing record overall and a .500 conference record, the Blue Raiders qualified for the C-USA Tournament after missing it last season. 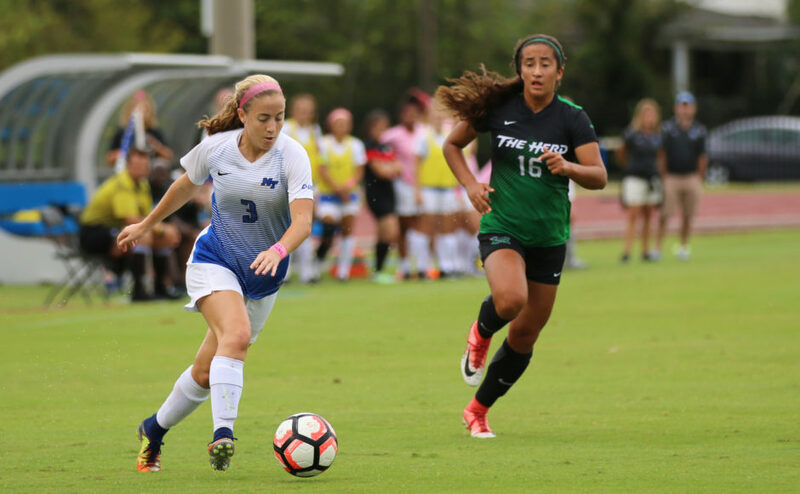 Middle Tennessee State University enters the conference tournament as the seventh seed, and will take on the second-seeded University of North Texas Mean Green (12-3-3, 7-1-2) on Wednesday at 3:30 p.m.
Middle Tennessee enters the conference tournament on a bit of a tough stretch after losing two of their last three games. 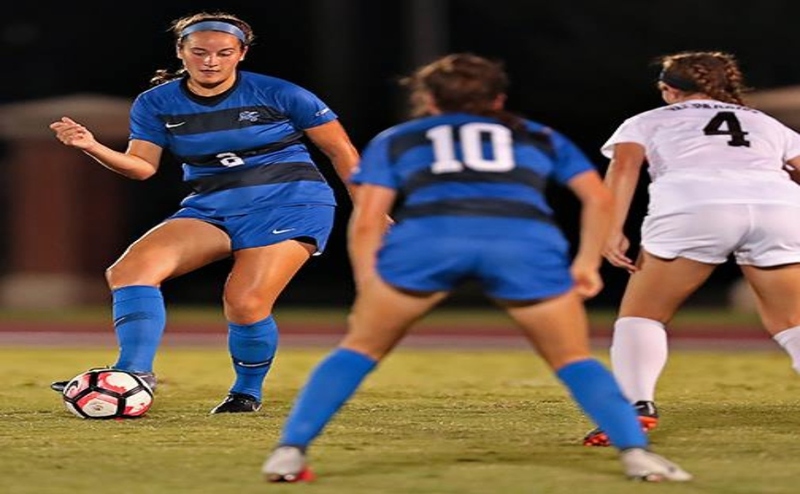 After losing to UAB last Friday night 2-1, the Blue Raiders relied on a loss by Charlotte in order to make into the conference tournament. On the other hand, North Texas enters the tournament on a higher note. Last Friday, the Mean Green tied Rice for what would ultimately be the regular season championship game, before obliterating Florida International by a score of 4-0 on Sunday. The lone blemish on the Mean Green’s record came from Old Dominion by a score of 3-1. Ariel Diaz and Aaliyah Nolan are two players that the Blue Raiders need to keep in check if they want to advance to the next round. Both Diaz and Nolan found the back of the net six times this year and are the driving force for the Mean Green offensively. 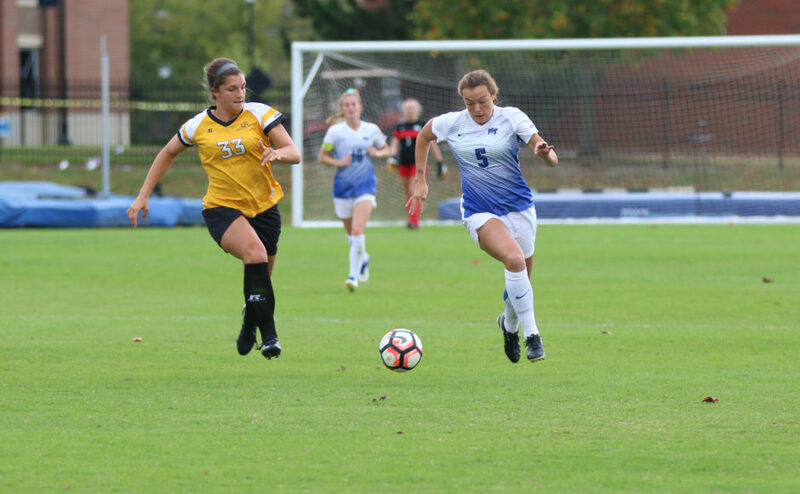 MTSU can’t devote all of their attention to just those two players, though, as North Texas has developed a well-balanced attack that features five other players with three goals or more. 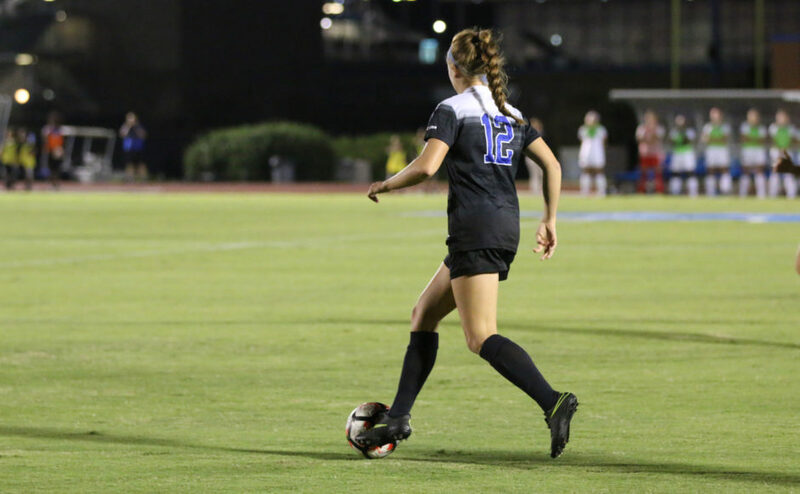 When the Blue Raiders are on the attack, they will try to get the ball past North Texas’ Brooke Bradley. Since returning from an injury, Bradley has 49 saves and a record of 8-1-3. A good thing for Middle Tennessee is that they have two of the conference’s best statistical offensive players. Amber Hoot is second in the conference in assists with eight, and Peyton DePriest is tied for the C-USA lead in goals with 13. 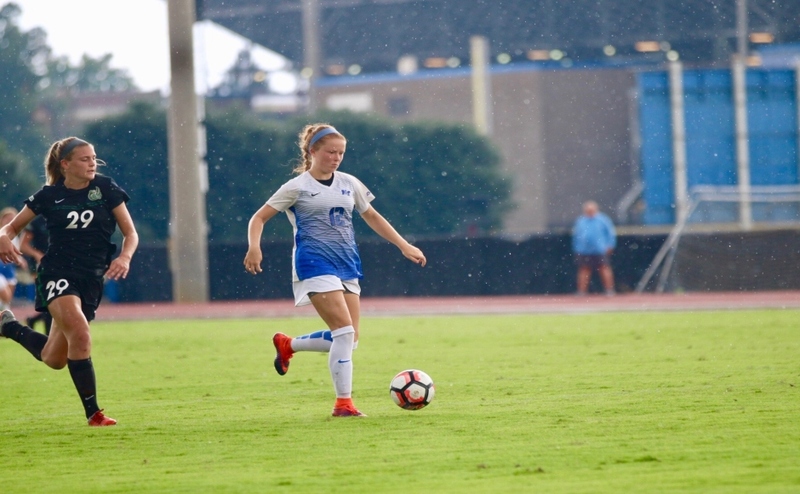 Along with DePriest and Hoot, the Blue Raiders will need to have a huge game from their goalkeeper Sydney Chalcraft. In games the Blue Raiders won, Chalcraft has been brilliant with 84 blocked shots and three shutouts in the 2017 season. She will be the most important player in this game for Middle Tennessee. If Chalcraft puts together one of her better performances, it could lead to them to springing the upset and advancing on to the next round. The Blue Raiders and the Mean Green will be the third game of the C-USA tournament in Boca Raton, Florida, on Wednesday at 3:30 p.m.